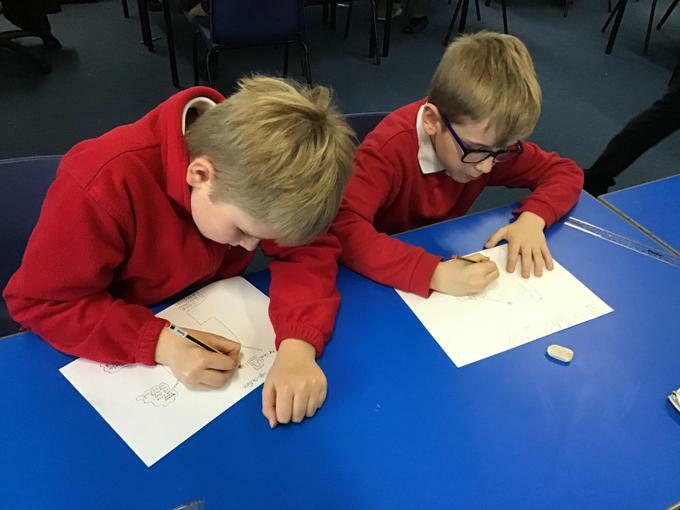 You may have read in the press about a new online cyber bullying game which urges children and vulnerable people to undertake dangerous tasks including self-harm. 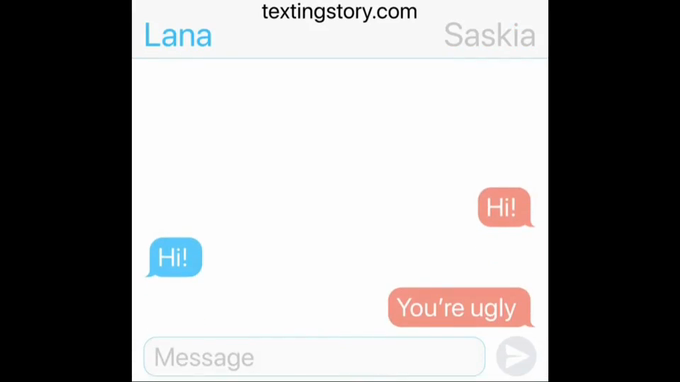 The Momo Challenge is a form of cyberbullying where the sinister Momo character asks to be contacted through a social media site and then asks the person to perform a series of dangerous tasks including self-harm. There is a disturbing image of Momo online that parents should make themselves familiar with. As parents, it’s all too easy sometimes to hand over a device to a child for that few minutes peace but there can be devastating consequences if they are left unsupervised. The constantly evolving digital world means a steady influx of new apps and games and can be hard for parents to keep track of. That’s why it’s important for parents to talk regularly with children about these apps and games and the potential risks they can be exposed to. The NSPCC publishes advice and guidance for parents on discussing online safety with their children, as well as Net Aware – the UK’s only parental guide to social media and gaming apps. If you are concerned or have any questions on how to approach the subject with your children you can contact the NSPCC Helpline on 0808 800 5000 or visit the NSPCC website. The development of new technology and the ease of access to the internet has undoubtedly changed our lives forever; from the ability to shop at the click of a button to being able to communicate with people across the globe. Never before has so much information been available at our finger tips. 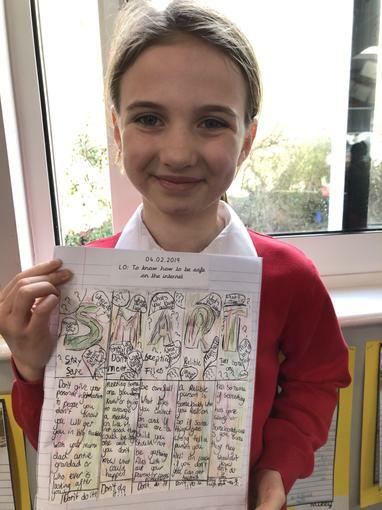 We believe that by teaching our children to be responsible digital citizens and helping them understand the benefits of accessing and using technology, as well as recognising the risks and how to report things if something goes wrong, our children will be prepared for life in the digital age. 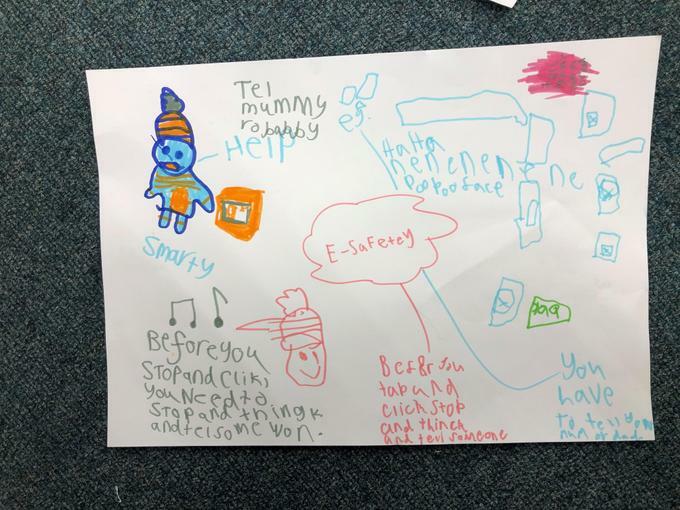 We regularly share messages and information with our children on how to be safe online. Mr Thompson (our ICT lead) and Mr Thomas (Head Teacher) talked to us in a special e-safety assembly about how to protect ourselves on the internet and why cyber bullying is wrong. We have an annual parent meeting to keep our parents informed about e-safety matters. Our next meeting will be on Tuesday 15th January at 5pm in our school hall. 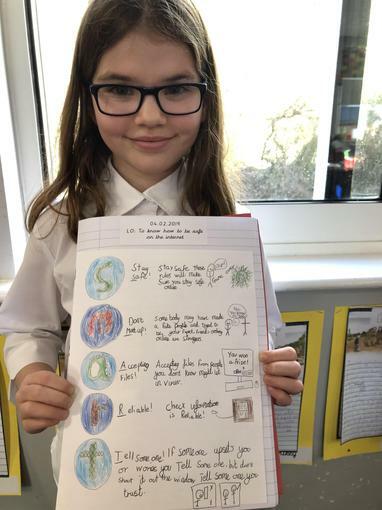 In line with safeguarding policies we expect the whole of our school community to follow e-safety and acceptable use policies to protect individuals and the school from harm. This includes, but is not limited to, the protection of personal and sensitive information and never sharing images or videos without consent. 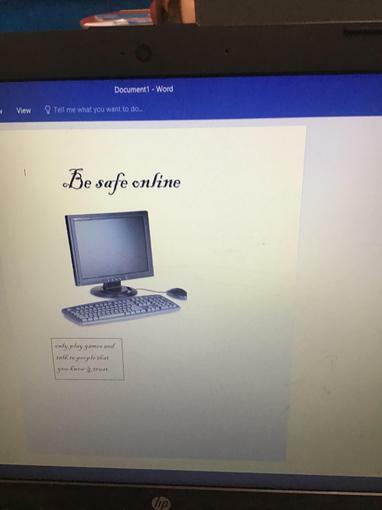 In order to keep us safe online all pupils who use a computer have had an agreement (Pupil Acceptable Use agreement) signed by parents or carers. 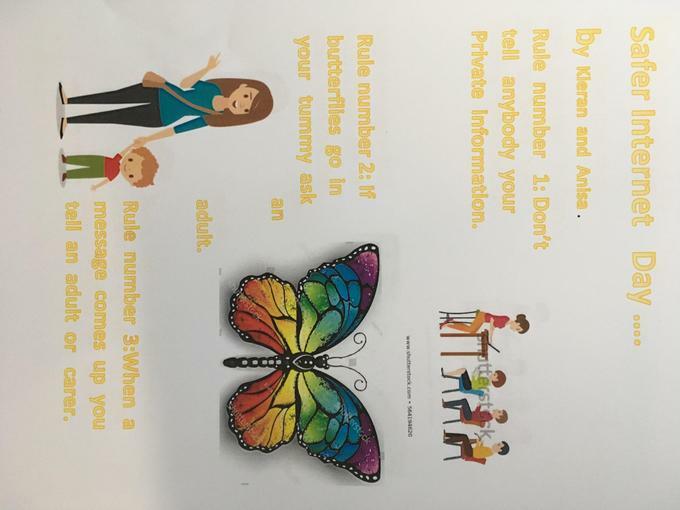 We remind our children of the online safety rules whenever we use computers. 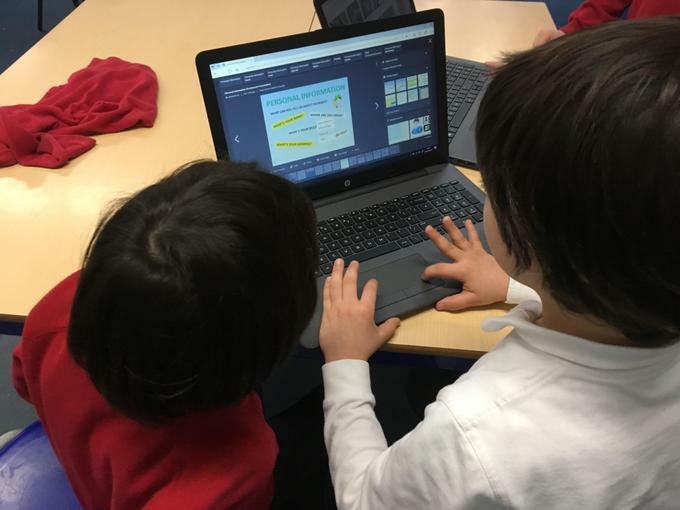 If a child does not use a computer sensibly and follow the rules of this agreement both in and out of school then they may be banned from using a computer or offered limited access rights. 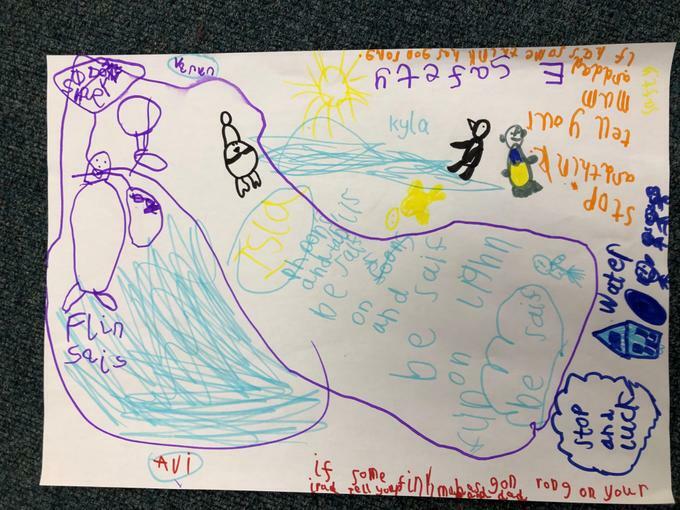 Our Foundation and KS1 classes have named their class e-safety penguins. 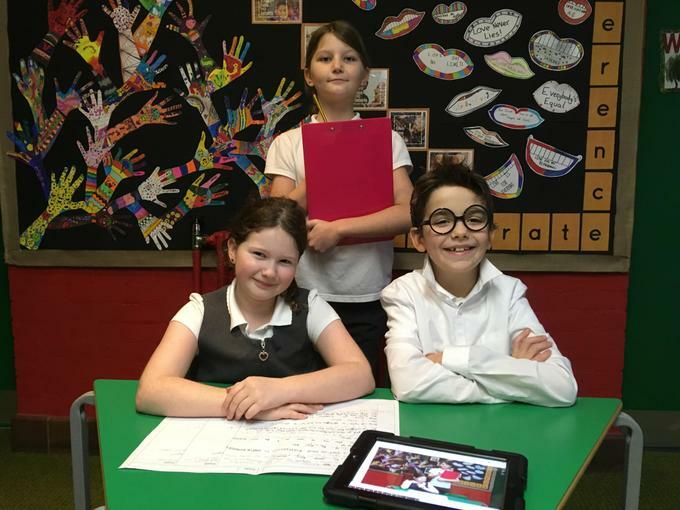 We love the names chosen for their buddies ‘in charge’ of keeping them safe online. 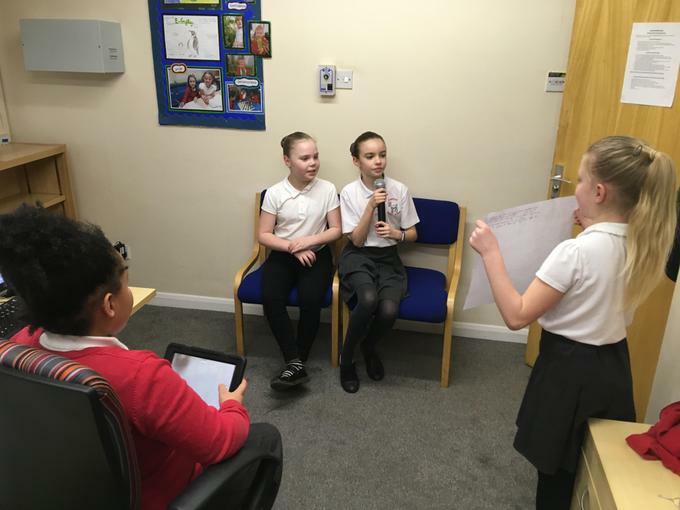 Safer Internet Day was celebrated globally on Tuesday 5th February. 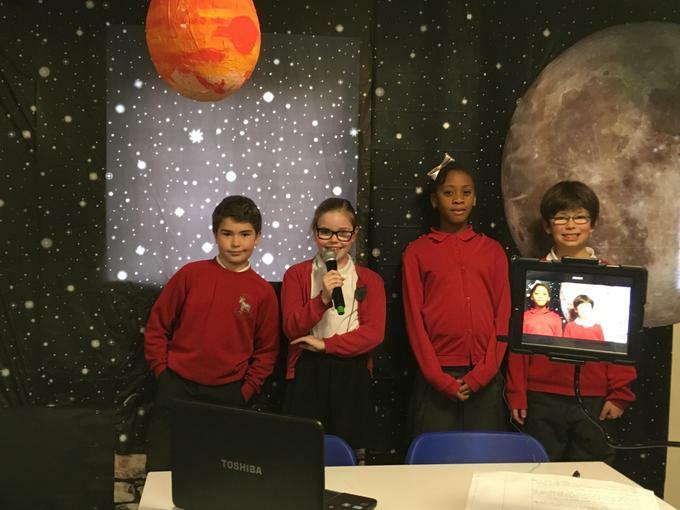 Coordinated in the UK by the UK Safer Internet Centre the day focuses on using technology responsibly, respectfully, critically and creatively. 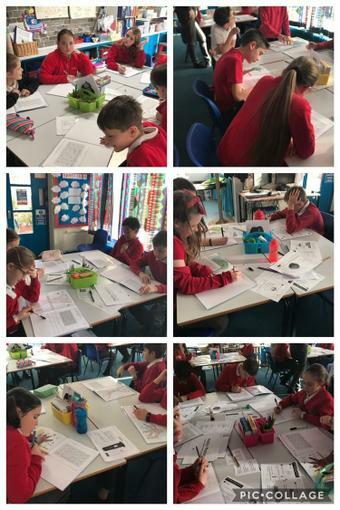 This week (w/c Monday 4th February) children have had two special assemblies, discussing the choices we make, seeking consent before taking action and deciding whether to give permission for our personal information to be used. 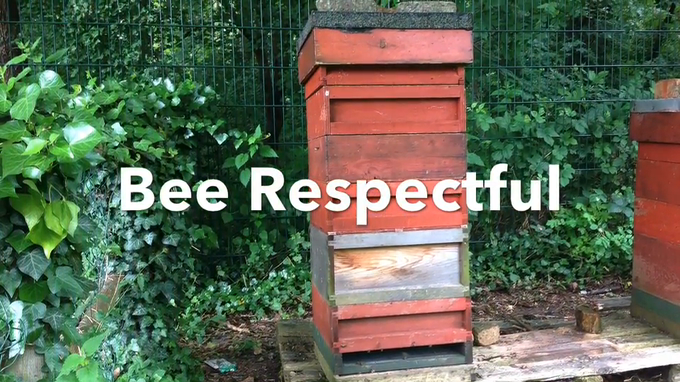 These are being followed up by teachers in e-safety lessons throughout the week. Please feel free to go onto the www.saferinternetday.org.uk website to find out more. 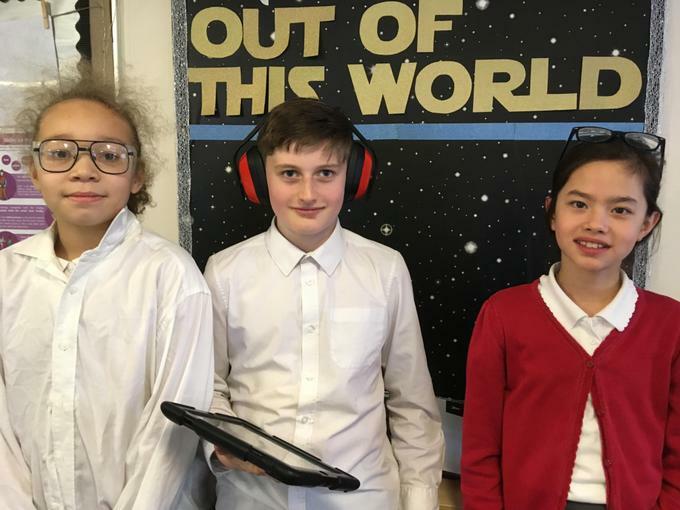 As part of their Space project, Year 5 have been using technology as a positive learning resource to film documentaries on iPads. Our children are asked to sign an 'acceptable use policy'. Click below to view a copy of this. Please also see our School Policies page. If you or anyone you know is worried about Child Exploitation, Online Protection or anything related to Internet safety please click the link below which will take you to the CEOP reporting website. 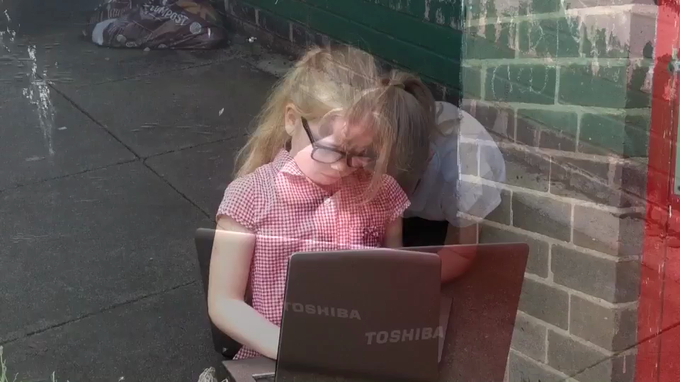 If you would like to speak to the school for more advice or have any concerns about the safety of a child online, please contact the school office and ask to speak to Mr Thompson, the school’s IT co-ordinator.